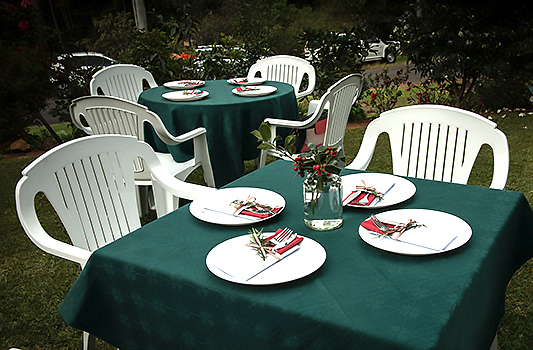 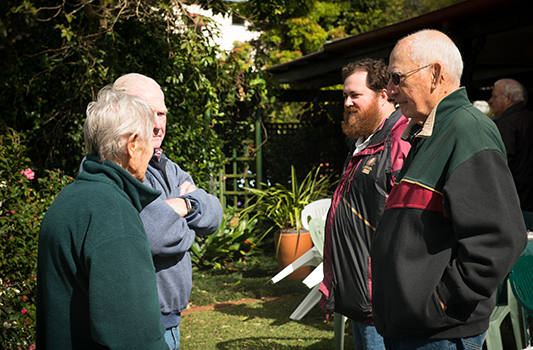 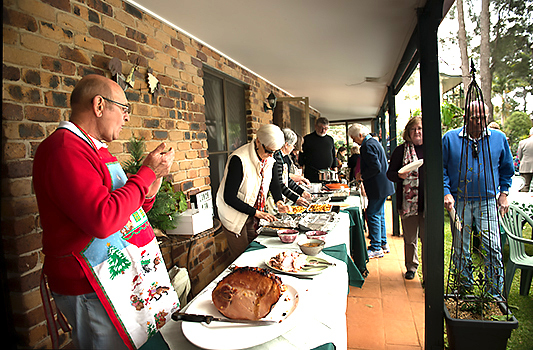 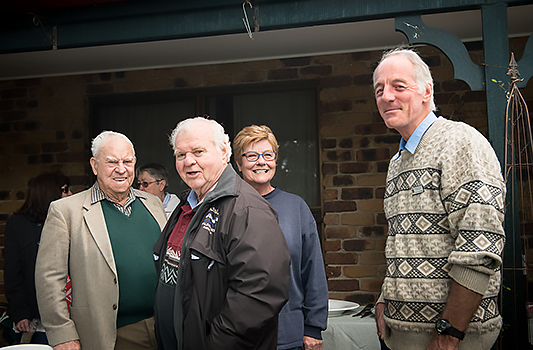 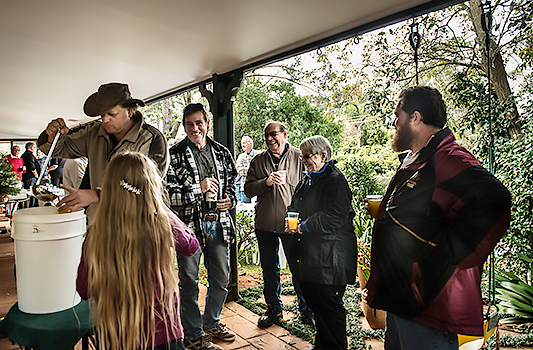 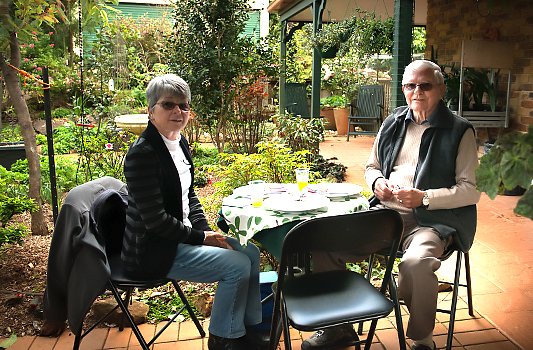 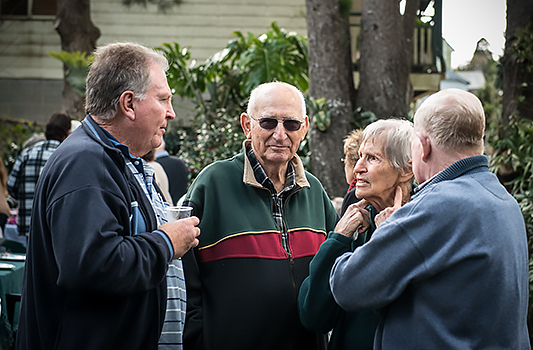 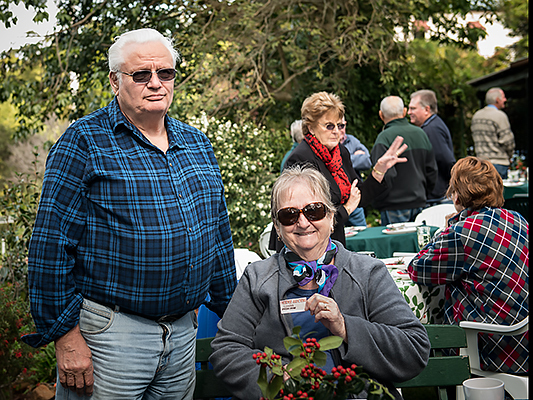 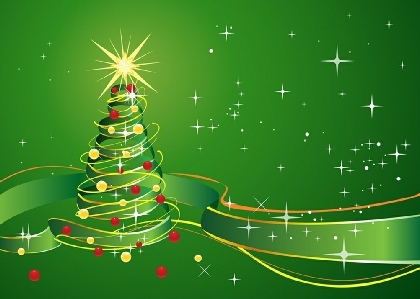 Gallery - Beaudesert Districts Orchid And Foliage Society Inc.
Club members Larraine and Roy Bilbie hosted our very successful 2015 Christmas in July. 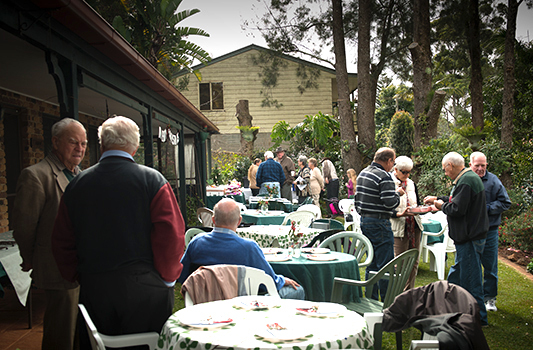 Conducted at their home on Mt. 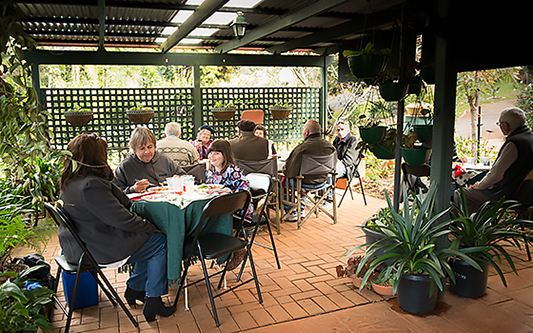 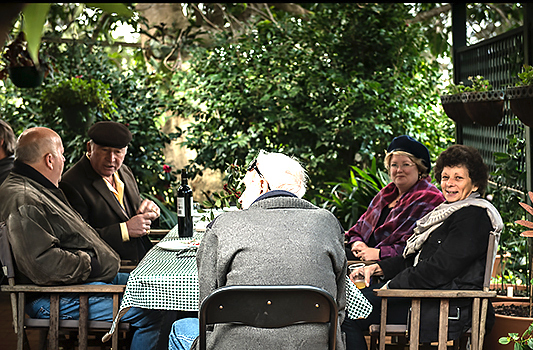 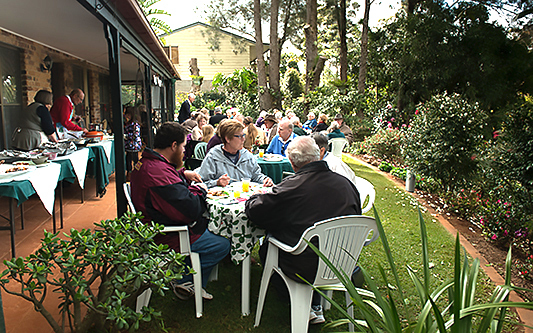 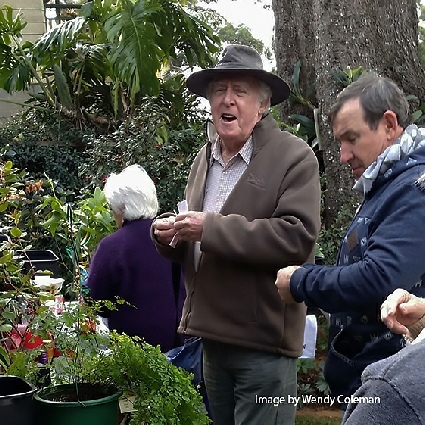 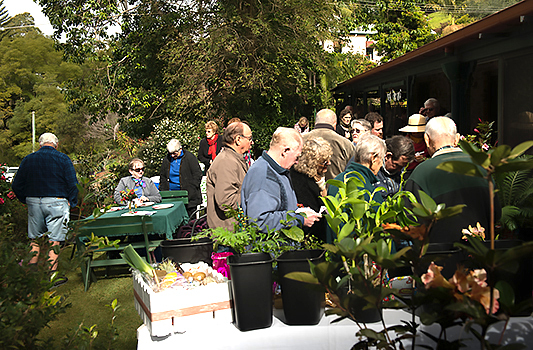 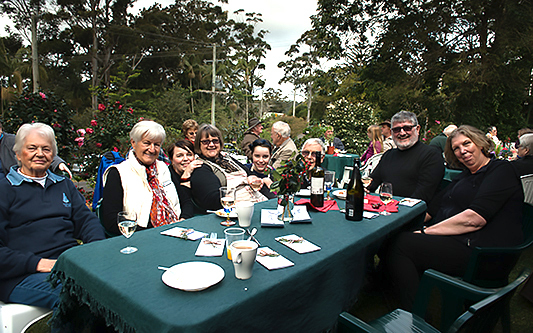 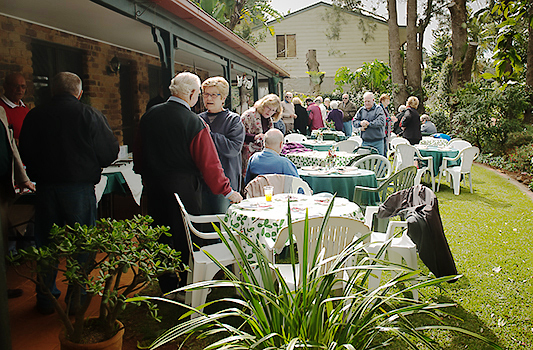 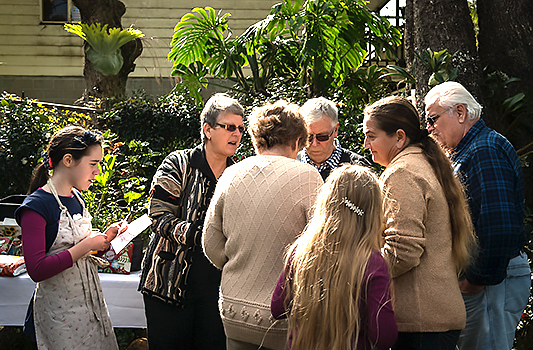 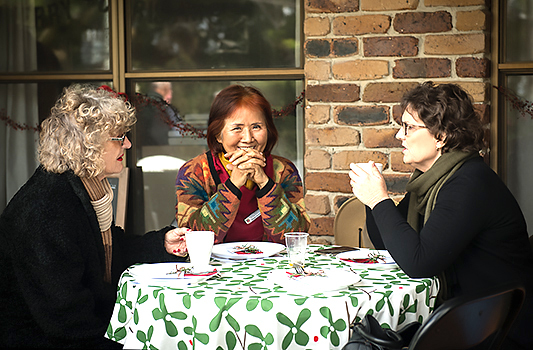 Tamborine, over 50 members and friends of the Beaudesert Districts Orchid & Foliage Society Inc.
were treated to a wonderful afternoon of good fellowship, fine food and superb hospitality. 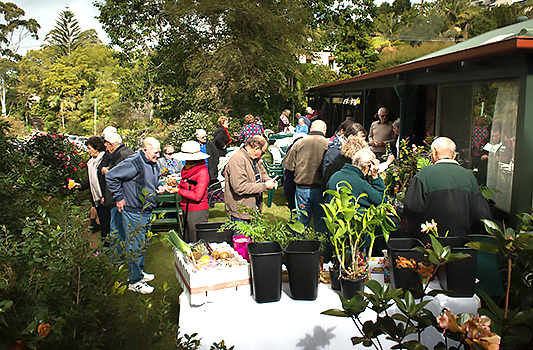 A very successful cent auction was also conducted during the afternoon.